On 11 July 2016, the Court of Final Appeal (“CFA”) handed down its judgment in two much anticipated decisions concerning money laundering (see FACC 5 & 6/2015 and FACC 1/2015, heard together). 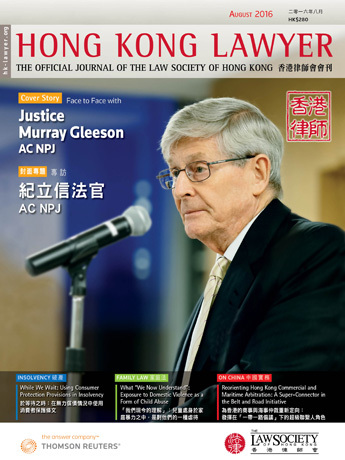 The ruling resolves issues which have taxed Hong Kong courts for some time and will have a significant impact on the way money laundering cases are prosecuted and defended. In this article, Morley Chow Seto outlines the key findings of import for criminal practitioners. Issue (1): Whether the prosecution has to prove the predicate offence in a charge of dealing with property known or believed to represent the proceeds of an indictable offence? On the basis of the language and structure of the Ordinance, an examination of the amendments made to the provisions creating the offence, the existence of a defence involving disclosure of suspicious transactions and a comparison with money laundering offences in other jurisdictions, the Court held that it is not necessary for the prosecution to prove, as an element of OSCO s. 25(1), that the property dealt with by the defendant in fact represents the proceeds of an indictable offence. 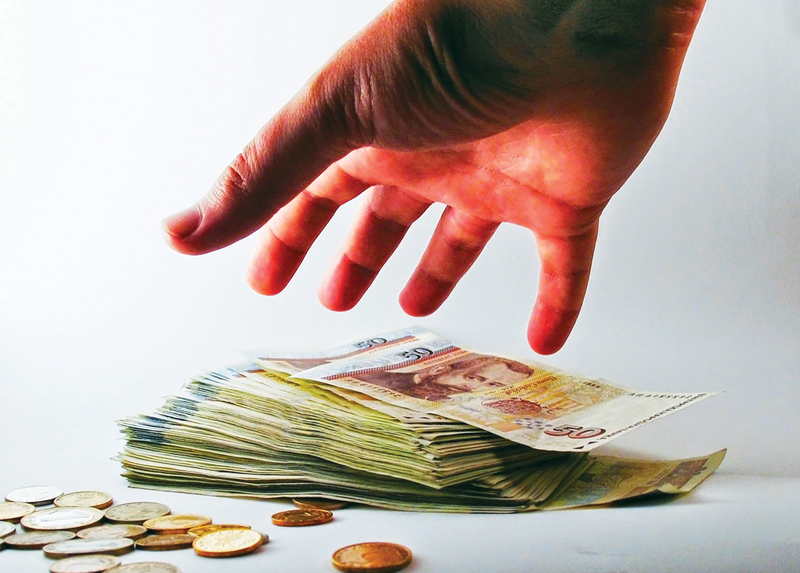 It is only necessary for the prosecution to prove that the accused dealt with certain property in circumstances where he or she knew or had reasonable grounds to believe that such property represented the proceeds of an indictable offence. Issue (2): What is the mental element on a charge of money laundering? Issue (3): What is the correct formulation in considering whether a defendant had reasonable grounds to believe in the context of OSCO s. 25(1)? Issue (4): Whether, and if so how, the rule against duplicity applies in the context of a money laundering charge? In this regard, the second case concerned Mr. Salim Majed who was convicted in the District Court on four charges of money laundering contravening OSCO s. 25(1). His conviction was quashed in the Court of Appeal. The Court of Appeal declined to order a re-trial, holding that the charges were incurably duplicitous. The prosecution obtained leave to appeal on the duplicity issue identical to the one in Yeung’s case. In Hong Kong, under the Indictment Rules 1976, each paragraph (called a “count”) in an indictment can only properly allege a single offence. This is commonly referred to as the rule against duplicity. The question of duplicity arises where the conduct alleged in a charge involves a number of acts each of which is capable of being treated as a separate offence. In both cases, each of the counts charged money laundering on the basis of numerous deposits into a bank account. The Court held that the purpose of concealing the property comprising those deposits, known or reasonably believed to represent the proceeds of crime, provided a connection which made the individual deposits acts of a similar nature so that they could fairly be regarded as forming part of the same transaction or criminal enterprise. A charge unifying those deposits was therefore justified and the rule against duplicity was not infringed. In Yeung’s case, the CFA upheld the Court of Appeal’s finding that no prejudice was caused by grouping the 963 individual deposits into five charges. In Majed’s case his defence was that each account was established for the purpose of a legitimate business which he was intending to conduct with Mainland China. This was found to be implausible and was comprehensively rejected by the trial judge. There was no reason to think that his defence would have been any different, or more convincing, had he been charged with 46 offences, or with some different combination of offences, or that in any other respect the aggregation of charges caused any unfairness. The defence case at trial was unaffected by the number of individual acts of dealing which the prosecution alleged. Yeung’s appeal was dismissed, and the HKSAR’s appeal in Majed’s case was allowed. The CFA declined to follow the law in England & Wales and confirmed the existing law in Hong Kong that the prosecution does not have to prove that the property being dealt with was, in fact, the proceeds of crime; to secure a conviction it is enough for the prosecution to establish that the defendant had reasonable grounds to believe that it was. The prosecution does not have to charge a separate count for every act of dealing if all the acts can fairly be regarded as being part of the same criminal enterprise. A single charge can cover all the deposits laundered through a single bank account. There is no need for the prosecution to aver a single charge for each individual deposit. On the issue of whether a defendant had the relevant “reasonable grounds to believe” it depends on the state of the evidence. If a Defendant provides no evidence at all of his beliefs and perceptions, the Court is left to draw whatever inferences may be proper based on the prosecution evidence. Such evidence will no doubt be intended by the prosecution to be inculpatory as establishing the indicia of money laundering. But such evidence may also be exculpatory, casting doubt on whether the defendant had the necessary reasonable grounds to believe.